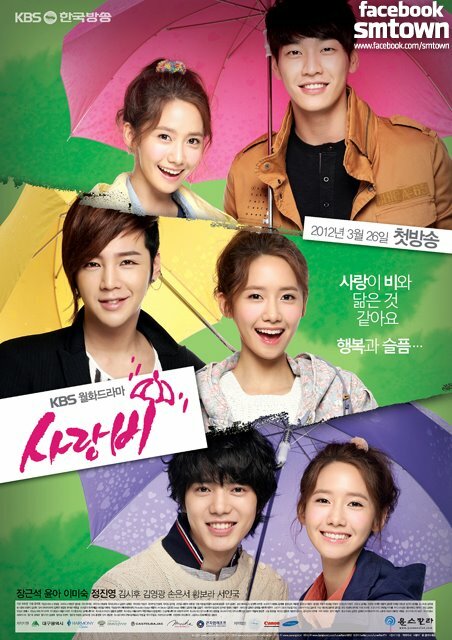 The production team of Korean drama Love Rain released the posters and stills of encounter between heroes and heroine in the 1970s. 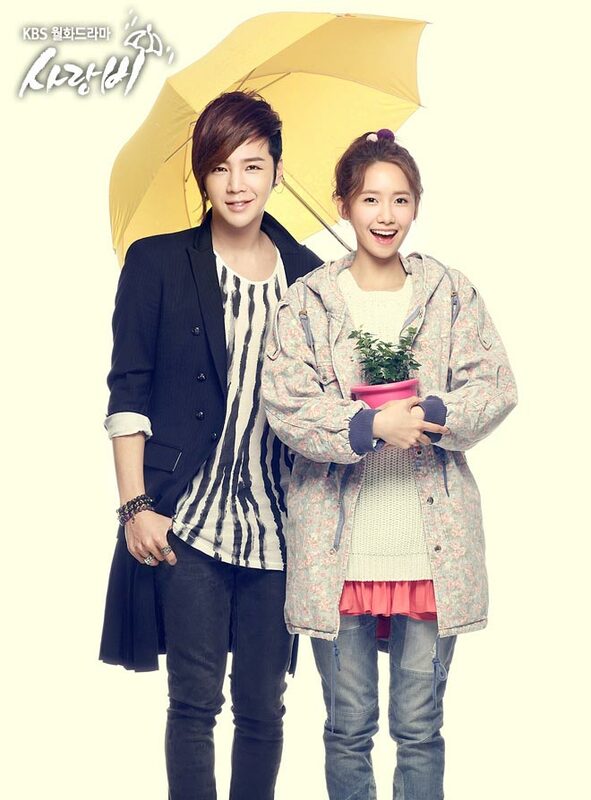 The posters and publicity stills of Love Rain are using the candy color as the main tone to produce the taste of youthful vitality and fashionable dynamic. While the stills from the 1970s give an aesthetic feeling. 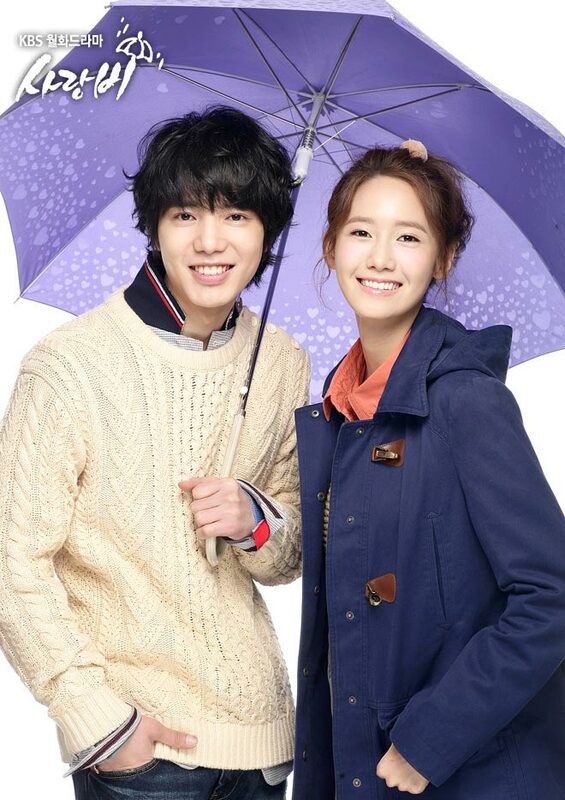 After the posters and stills been released, the media and netizens are very optimistic about the golden couple of ‘Hallyu king’ Jang Geuk Suk and Im Yoona, and praise them as the “most visually attractive couple” in history.